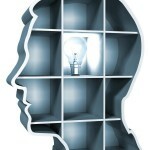 A new frontier of innovation lies before each of us. Never before have we had this opportunity. Never before has each of us, as individuals, have had the immediate access to information, the ability to travel worldwide in a moments notice, and the ability to rapidly understand changes in our natural environment. Listed below are my top ten influential people that are changing the world, changing how we think, and shaping our future. Every EHS leader or manager should take the time to learn more about their writings and talks. 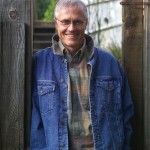 Paul Hawken, 67, is an environmentalist, entrepreneur, and author. 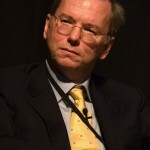 He has authored many books on the impact of commerce on living systems. These books include: The Ecology of Commerce, and Natural Capitalism: Creating the Next Industrial Revolution, co-authored by Amory Lovins. Hawken also authored a book called Growing a Business, which was about the challenges of starting and operating a socially responsible business. This book, became the basis of a 17-part PBS series. 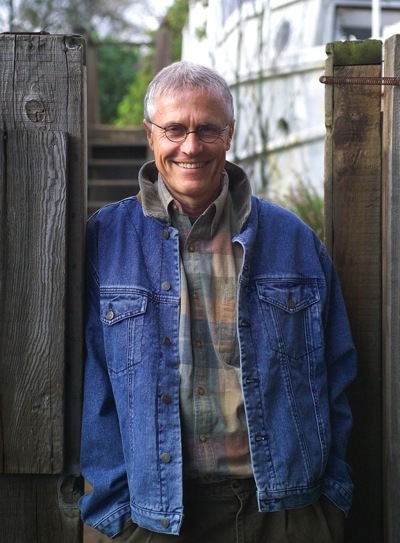 Mr. Hawken has served on the board of several public organizations including: Friends of the Earth and the National Audubon Society. 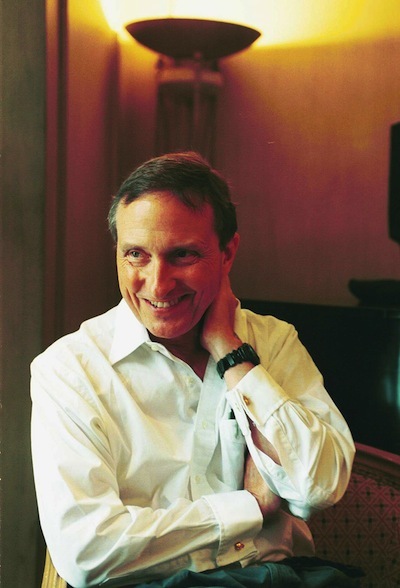 Ray Kurzweil, 65, is an author, inventor, futurist, and Director of Engineering at Google. 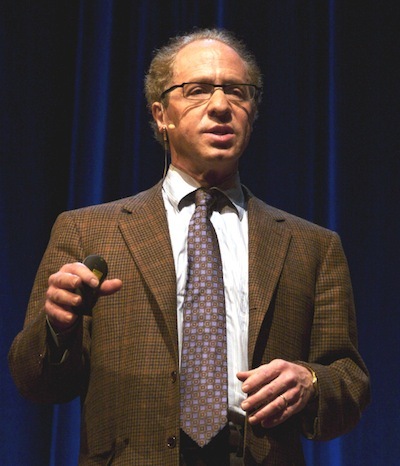 Kurzweil has authored seven books, five of which have been national bestsellers. My personal favorite is his book, The Singularity is Near, which also has been a New York Times bestseller. 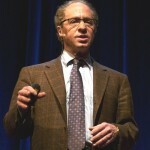 In this book, Kurzweil describes his law of accelerating returns which predicts an exponential increase in technologies like computers, genetics, nanotechnology, robotics and artificial intelligence. 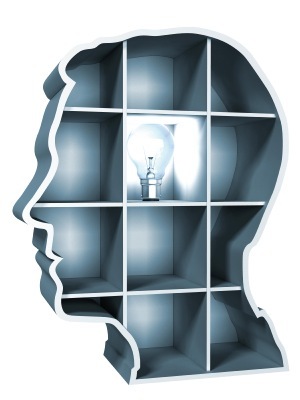 Kurzweil predicts that this will lead to a “technological singularity” in the year 2045. At this point, technological progress will outstrip the human ability to comprehend it. Kurzweil indicated that at this point you will be able to live as long as you “want to,” which is a different statement than “living forever.” Having personally seen Kurzweil speak in-person, his concepts stretch the imagination about what is possible with technology. 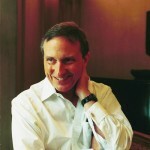 Kurzweil is a graduate of M.I.T. Thomas Lovejoy is the first Biodiversity Chair of the H. John Heinz III Center for Science, Economics, and the Environment. He is also an university professor of Environmental Science and Policy at George Mason University. Dr. Lovejoy introduce the term biological diversity to the scientific community in 1980. Dr. Lovejoy is also the Chair of the Scientific Technical Advisory Panel for the Global Environment Facility. Lovejoy predicted in 1980 that 10-20 percent of all species on earth will be extinct by the year 2020. 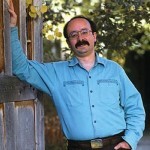 Amory Lovins, 65, is a physicist, environmental scientist, and Chairman/Chief Scientist of the Rocky Mountain Institute. Lovins has promoted energy efficiency, the use of renewable energy sources, and the generation of energy near the point of use. Lovins has authored 29 books including Reinventing Fire, Winning the Oil Endgame, and co-authoring with Paul Hawken, Natural Capitalism. He was named by Time magazine as one of the World’s 100 most influential people in 2009. 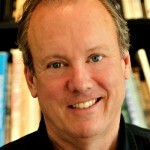 William McDonough, 62, is a designer advisor, author, and thought leader. His career is focused on creating a beneficial footprint. McDonough promotes the message that we can design materials, systems, companies, products, buildings, and communities that continuously improve over time. William McDonough and his architecture and urban design firm, William McDonough + Partners, ground their work in Cradle to Cradle Design, a philosophy developed by McDonough and German chemist Dr. Michael Braungart in their 2002 book, Cradle to Cradle: Remaking the Way We Make Things. 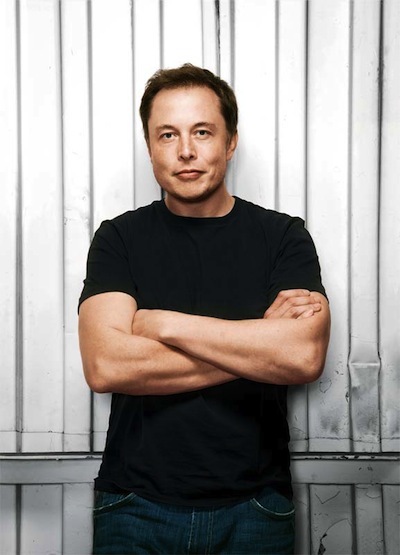 Elon Musk, 42, is a South African-American inventor and entrepreneur. He is best known for founding Space-X, and co-founding Tesla Motors and PayPal. Elon has made his name on big ideas. Recently, Musk proposed a hypothetical mode of high-speed transportation called “Hyperloop.” This mode of transportation would be able to travel from downtown Los Angeles to San Francisco in under 30 minutes. 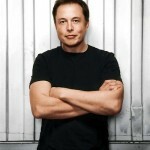 Musk has been named one of Time Magazine’s 100 most influential people in the world for 2013. 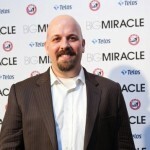 Phil Radford is an environmental and democracy advocate, and currently serves as the Executive Director for Greenpeace. He has a background in grassroots organizing, campaign planning, and energy policy. Radford also managed the grassroots mobilization for the Global Warming Divestiture Campaign, which forced Ford, General Motors, Texaco, and other companies to stop funding the Global Climate Coalition, which spread misinformation about global warming. M. Sanjayan, 47, is a conservationist and TV personality. He is the Lead Scientist at the Nature Conservancy, a faculty research at the University of Montana, and an environmental contributor for CBS News. 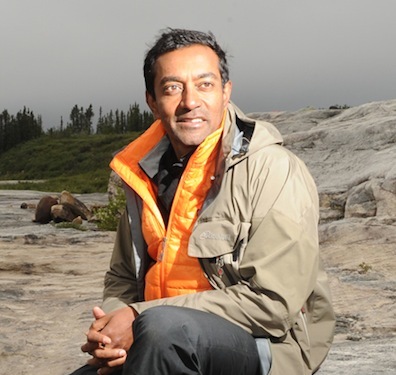 Sanjayan has received media coverage in Vanity Fair, Time, Outside, and The Atlantic. He has also hosted shows on the Discovery Channel and BBC. He has a BSc. in Biology and M.Sc. in Ecology, both from the University of Oregon, and a Ph.D. in Biology from the University of California, Santa Cruz. 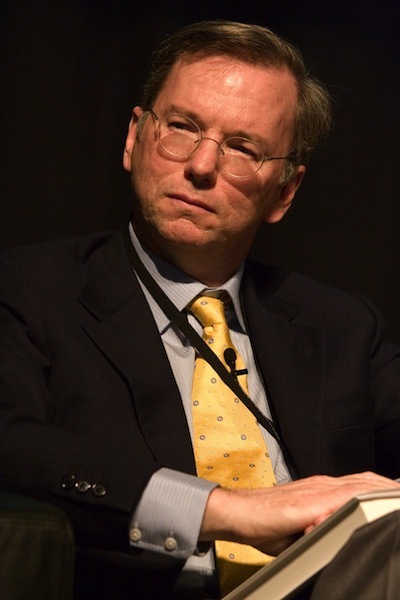 Eric Schmidt, 58, is a software engineer, businessman, and the Executive Chairman of Google. 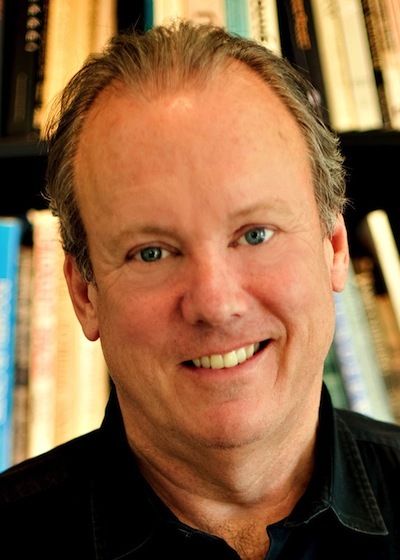 Recently, Dr. Schmidt, along with Jaren Cohen, co-authored a book called The New Digital Age. In their book, they examine how technology is reshaping the world on every front, from personal privacy to international relations. Dr. Schmidt has a BSc. degree in electrical engineering from Princeton, and a M.S./Ph.D. in electrical engineering/computer science from the University of California, Berkley. Dr. Schmidt is reportedly the 138th richest person in the world. Astro Teller, 43, is an entrepreneur, scientist and author, with expertise in the field of intelligent technology. 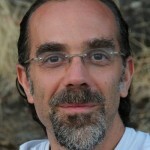 Dr. Teller currently works as Captain of Moonshots for Google<x>. With a title like that, you know he has to be smart. Dr. Teller holds a BSc. degree in computer science from Stanford University, Master of Science in symbolic computation, also from Stanford University, and a Ph.D. in artificial intelligence from Carnegie Mellon University. Recently, Google<x> has acquired Makani Power, a startup company focused on wind-powered kites to provide energy. In addition, Google<x> is making investments in Project Loon, which will provide balloon-powered internet access to remote regions of the world. As you may have noticed, 3 out of 10 work for Google. What does that tell you about the impact and influence they have had on the world? 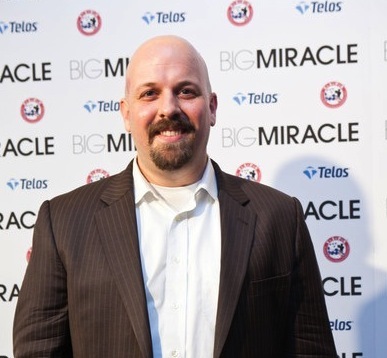 Dean Calhoun is an entrepreneur, engineer, industrial hygienist, businessman, and blogger. He is currently the President/CEO of Affygility Solutions, where he leads a team developing advance EHS software for the life sciences industry, as well as OEL Fastrac – a rapid way to obtain occupational exposure limits for active pharmaceutical ingredients. Mr. Calhoun holds a BSc. degree in Petroleum Engineering from the University of Wyoming, Masters degree in Environmental Policy and Management from the University of Denver, and a Masters in Technology Management, also from the University of Denver. Mr. Calhoun often writes and speaks publicly about technology, the environment, and occupational safety.